Why did Prophet Makandiwa go all the way to Ghana to get a spiritual father while we have the likes of Apstole Guti? Home Hurukuro NaProphet Makandiwa Why did Prophet Makandiwa go all the way to Ghana to get a spiritual father while we have the likes of Apstole Guti? 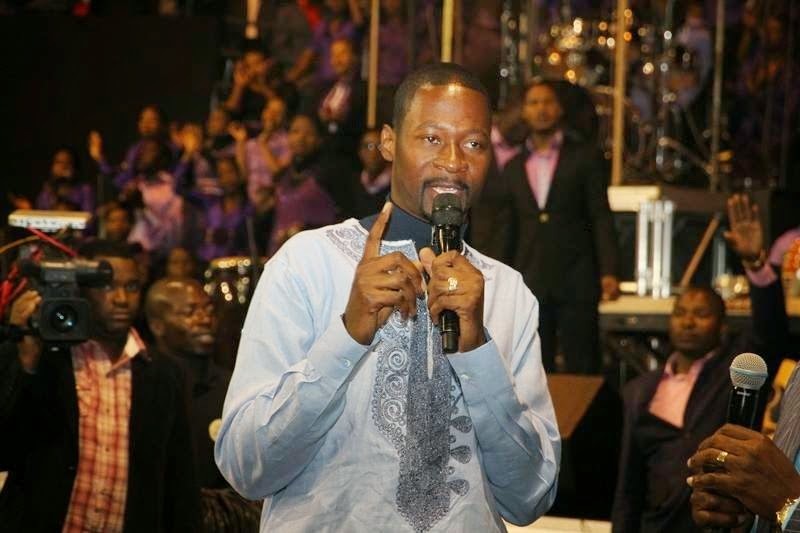 QUESTION: I have always wondered why Prophet Makandiwa went all the way to Ghana to get a spiritual father while we have the likes of Apstole Guti and Pastor Madzivire here in Zimbabwe who could do the same. Is it an issue of him undermining the local fathers or its something else we don't understand? I am from ZAOGA FIF myself. ANSWER:- Thank you very much Mr Tendai Zimuto for such a good question.I am here to be corrected but my response is. Prophet Emmanuel Makandiwa respects and honours Apostle Guti and Rev Madzivire as the fathers of this nation.He clearly showed his submission to Apostle Guti when he attended his birthday celebrations held at the Glamis Arena a few months back,Prophet Emmanuel Makandiwa was not on the program of the day but upon being instructed by the great Apostle of God to lead a prayer he did not ask any questions or deny but just like a son given an order by a father he stood up and did exactly what he was told. Prophet Emmanuel Makandiwa again showed his respect and submission to Rev Madzivire during his time in AFM when he respected the new law that pushed him out of the system and he never even attempted to rebel against it since it came without a warning.Its the respect and submission to a father by a son. Now,the Ghananian great Prophet Victor Kusi Boateng who is the spiritual father to Prophet Emmanuel Makandiwa is the one who gave his spiritual DNA to the later.And it has shown results in the kingdom that we have never seen.The union of the father and son was God made and it has a lot to do with the type of ministry that was put on Prophet Emmanuel Makandiwa's shoulders by the almighty God.  Lets all agree that the dimension of ministry among the three Men of God we have mentioned differs according to their individual calling.Its the dimension on Prophet Emmanuel Makandiwa that connected him to his father.The issue of the geographical location of the father does not matter at all.The fact that you live next door to a teacher might not necessarily bind you to be taught by that same teacher because he might be a specialist in Arts whilst your want to pursue sciences,you might then end up being connected to a teacher from Ghana but both teachers operate in the same ministry of education with one goal which is to educate the people. I hope i have done my best.